TV’s Monk, the endearing, intelligent, undefeated television detective with Obsessive Compulsive Disorder could sure benefit from a good homeopathic remedy. My kids think I spoil the show every time I say what remedy I think he needs. So I finally decided to enter his symptoms into my repertory and confirm my suspicions. For those of you who have never seen the show, it is playing in syndication on Ion television now, and probably others as well. 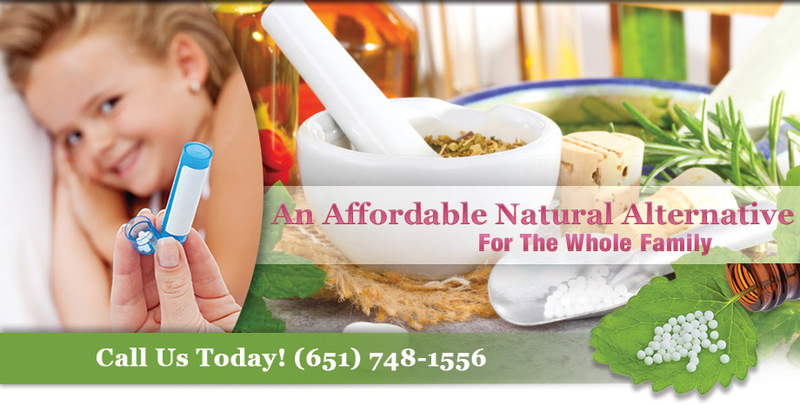 Obsessive and compelling thoughts is something that can be helped with homeopathy. 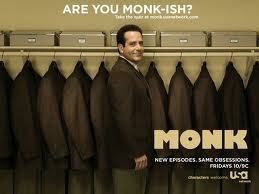 Adrian Monk has a history of anxiety that became exaggerated when his wife, Trudy, was murdered. He is still intelligent, but nearly incapacitated with anxiety. But for the constant companionship of Natalie, his faithful assistant, he would be. He cannot stop thinking of any number of things. This is what makes him a good detective. He won’t let a thought go that doesn’t make sense to him. This is really the same symptom as the previous symptom, but also the symptom Mind, Thoughts, Compelling as he is also compelled to take action on his thoughts. The fact that he got much worse when his wife died, means we need to include a grief symptom. (Mind, Ailments from Grief). Normally we can’t just pop a bunch of symptoms together and come up with a remedy. Most symptoms aren’t so obvious. But Adrian Monk is really a caricature of the remedy Arsenicum. So what would happen if he did get better? Would he still be a good detective? Would his attention to detail be the same as it is now? The important thing to remember is that homeopathy doesn’t fix a personality. It prevents your personality from getting in the way. There are many elements of his personality that make him an amazing detective, but they also are pathological for him as well. In the end, if his character saw a homeopath, he would be able to live his life as a detective, but not as a neurotic detective. He would have been able to get over his grief more quickly too. Does everyone who has a diagnosis of OCD need Arsenicum? No, but a lot of them do. Does everyone who needs Arsenicum have OCD? No, but a lot of them do. My apologies to anyone who will no longer enjoy the show knowing that he could actually be healed.